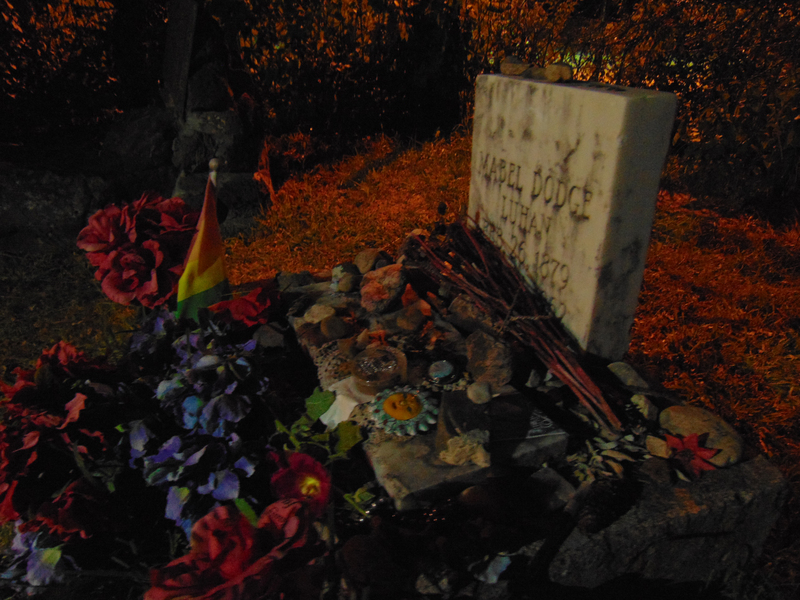 Ghosts of Taos Website for personalized ghost tours through the Taos Historic District. Featured are videos of some of the locations the tour visits, along with videos of investigations by New Mexico Research and Investigation of the Paranormal (NMRIP), photographs, and articles about the paranormal and more. 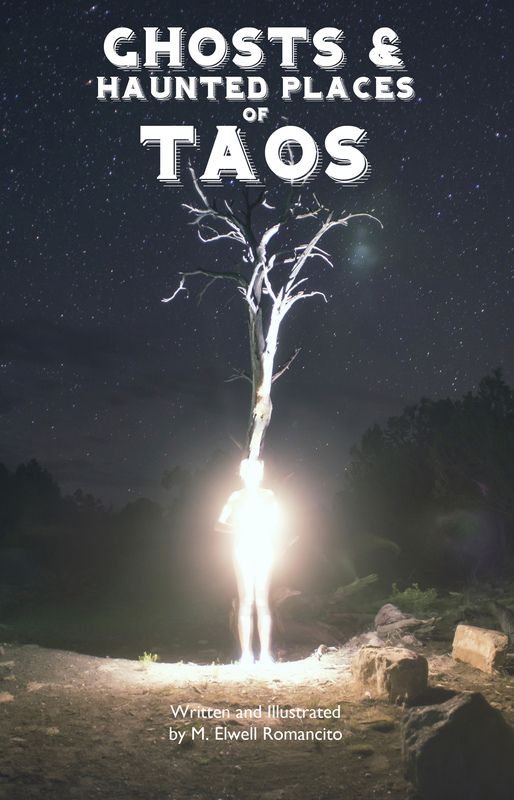 The book, “Ghosts & Haunted Places of Taos,” by M. Elwell Romancito is now available! This book will take you on a journey through Paranormal Taos and its Historic District. 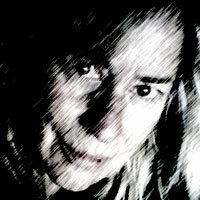 A resident of Taos since 1986, M. Elwell Romancito has written and edited for several publications in the Taos area, including a long-standing relationship as an editor, writer or columnist with The Taos News, The Taos Historical Society, Taos Magazine, Taos Experience, Art Talk, Southwest Art and more. Romancito is a member of New Mexico Research and Investigation of the Paranormal, and has conducted several investigations in Taos since 2011.